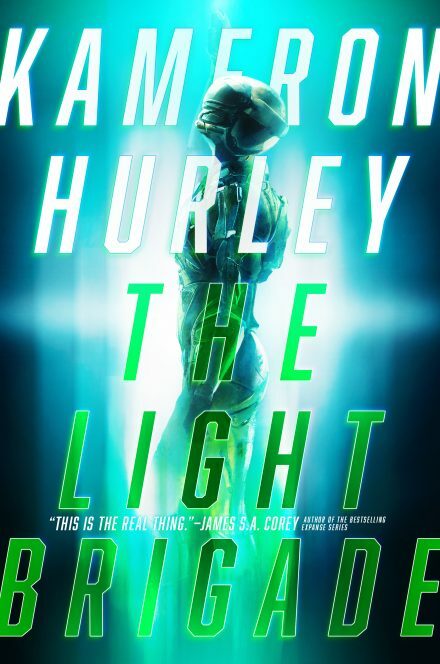 This website address is: http://www.kameronhurley.com. This website is owned by Kameron Hurley. Any data shared via forms completed on this website will be stored on this website until items requested through said forms have been sent out or input requests tabulated, then the data is deleted. However, users who fill out these forms for items that require a mailing address may have their data stored by Stamps.com, which is used to process postage for the Hurley’s Heroes swag. Any other data collected about you is only available to the end user (the owner of this website, and the owner’s website administrator Clockpunk Studios) in an anonymised form, for example, as visitor stats available through Google Analytics.